Showing results by narrator "Chris Attwood"
You create the life you choose to live. There are no victims. 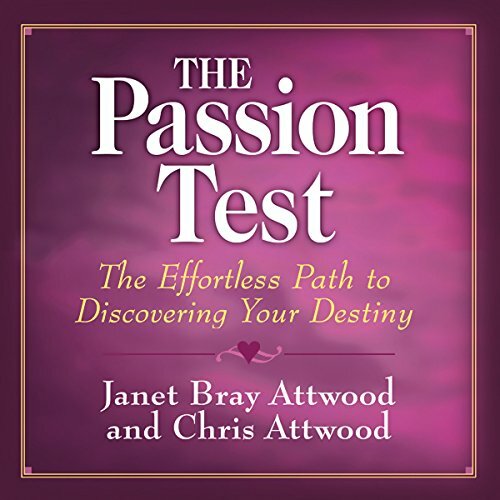 Take the Passion Test and start moving your life in the direction of your dreams. Learn what will make you happy and what will make your life fulfilled, as you look forward to what comes next. 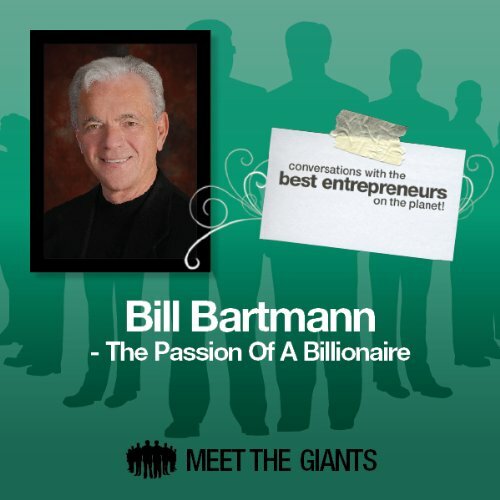 Billionaire businessman named as "One of the Top 100 Entrepreneurs of the Last 100 Years" by the Kauffman Center for Entrepreneurial Leadership, Allbusiness.com, and Apple Computer talks about his successes, failures, and about the role of passion in his life. 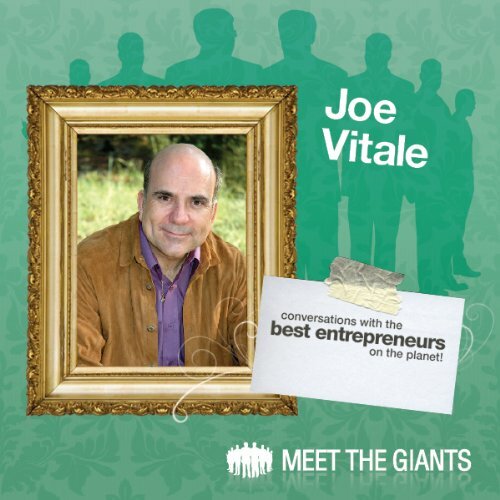 Joe Vitale is one of the featured teachers in the hit movie The Secret and an all-round marketing genius. 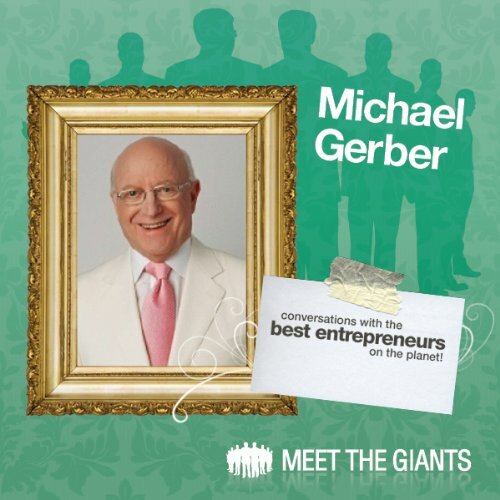 In a world which overdoses daily on advertising and marketing messages, you have to know how to stand out and make your message so compelling that every other message pales into insignificance. 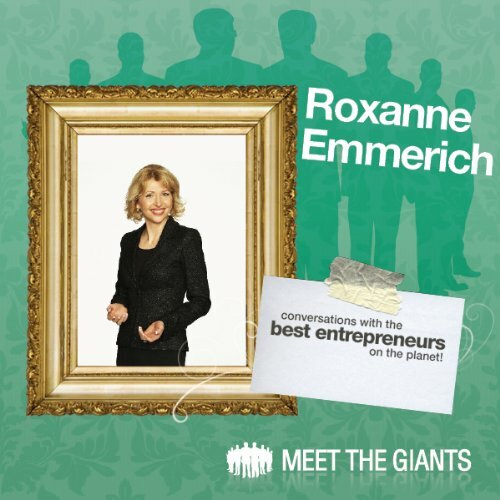 Author of the best-selling Thank God It’s Monday, Roxanne Emerich has created a whole new movement aimed at helping individuals and companies with negative workplace performance and environments transform them into dynamic and exciting, results-oriented cultures.